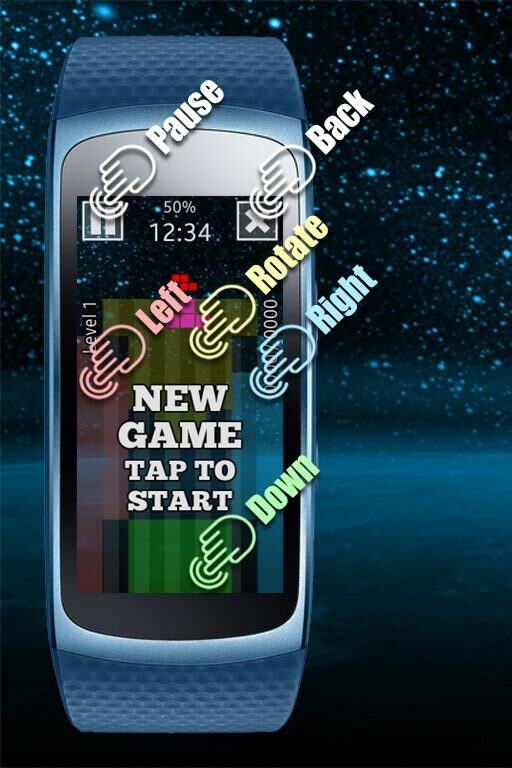 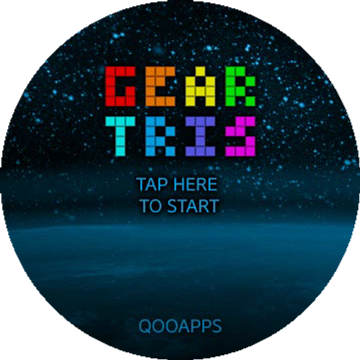 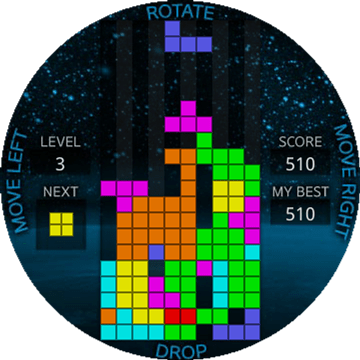 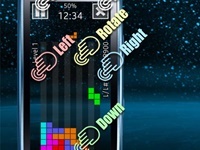 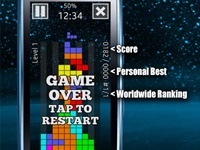 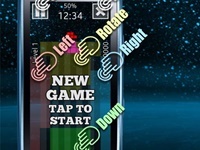 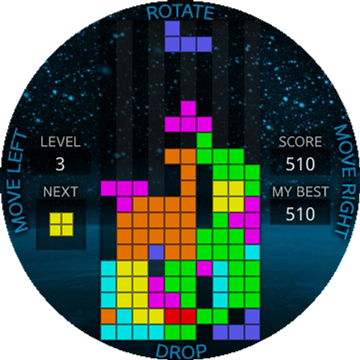 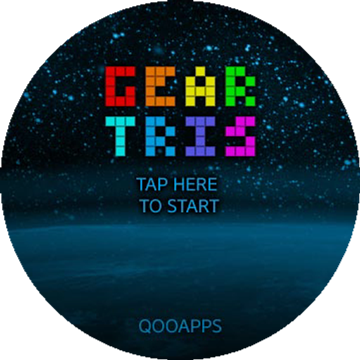 The game GEARTRIS is similar to the famous game TETRIS. 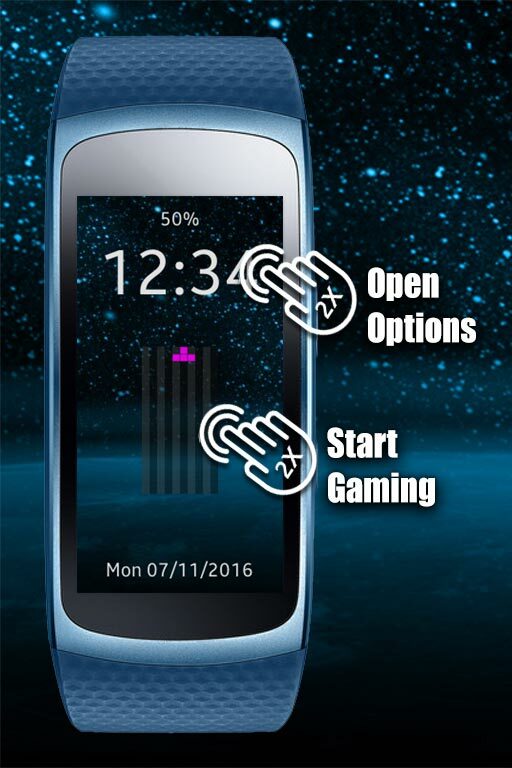 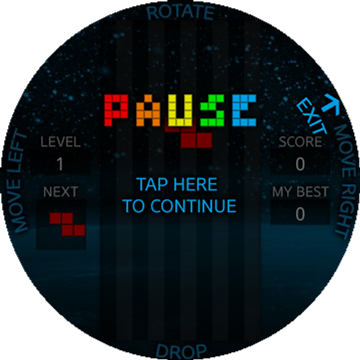 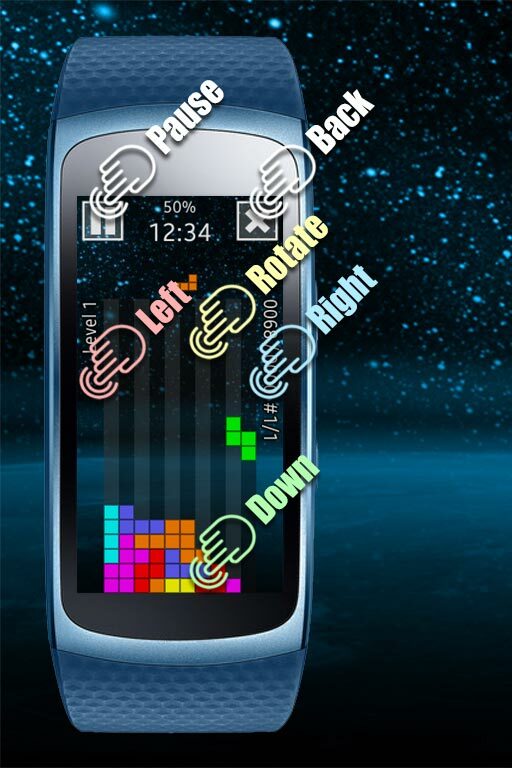 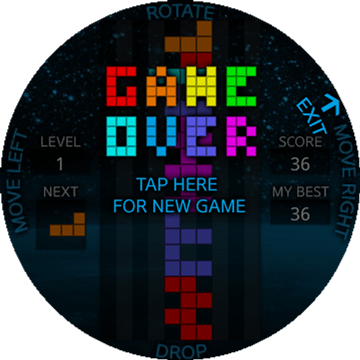 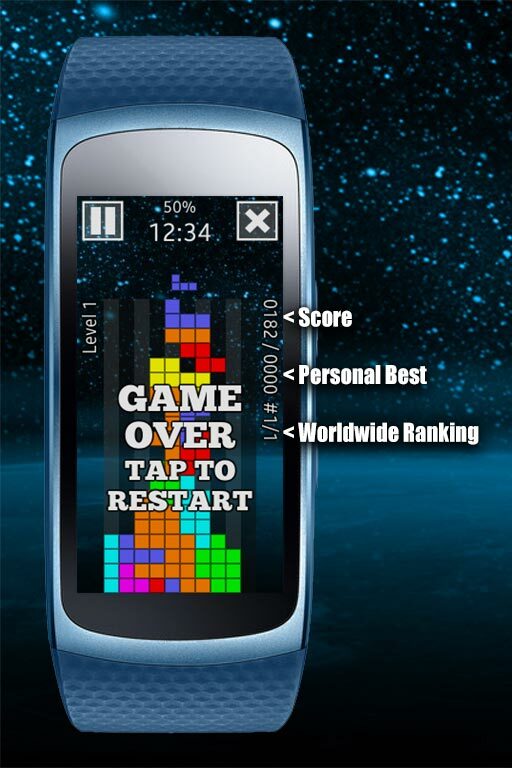 You control the falling blocks by tapping on the screen (or turn the rotation bezel on your S2/S3) . 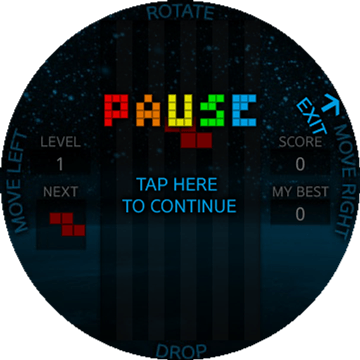 Taping on the upper side rotate the block, tapping on lower side drop it down.